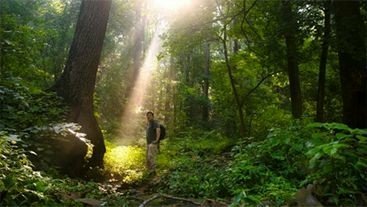 Founded in 1924, FOW is a 2,300-member nonprofit organization that works in partnership with Philadelphia Parks & Recreation to restore historical park structures, eliminate invasive plant species, monitor watershed management issues, and restore trails throughout Wissahickon Valley Park. Keep up with what we’re up to and follow us @FOWissahickon on Facebook, Twitter & Instagram. The Annual Report gives an overview of the organization’s activities during the past year. Please note: The Annual Report may take some time to download due to the large file size, and depending on your Internet connection.